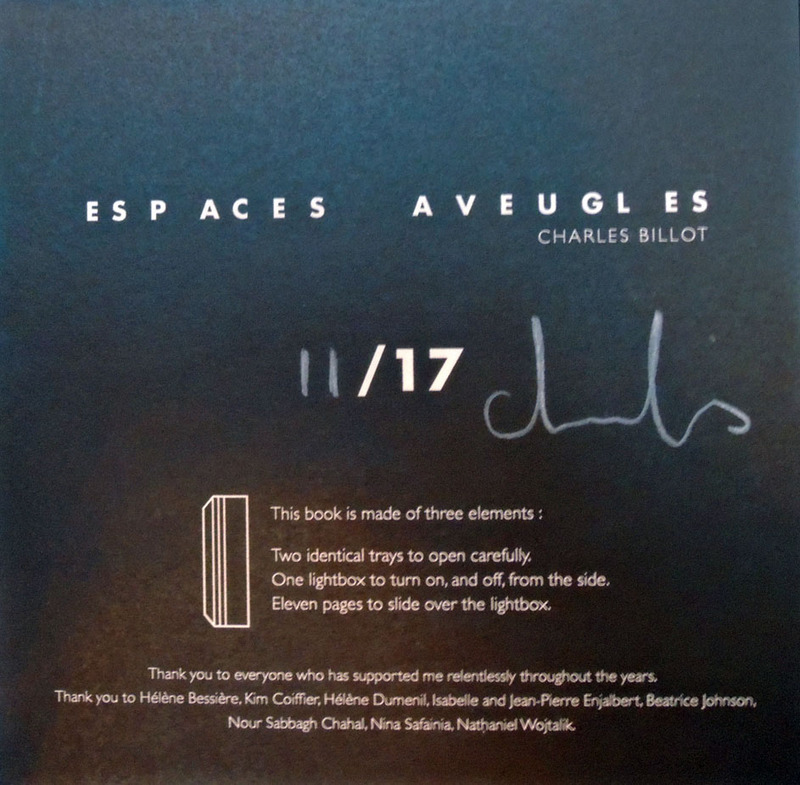 The Graphic Arts Collection recently acquired one of the seventeen copies of Espaces aveugles (Blind Spaces) editioned by the filmmaker and visual artist Charles Billot. 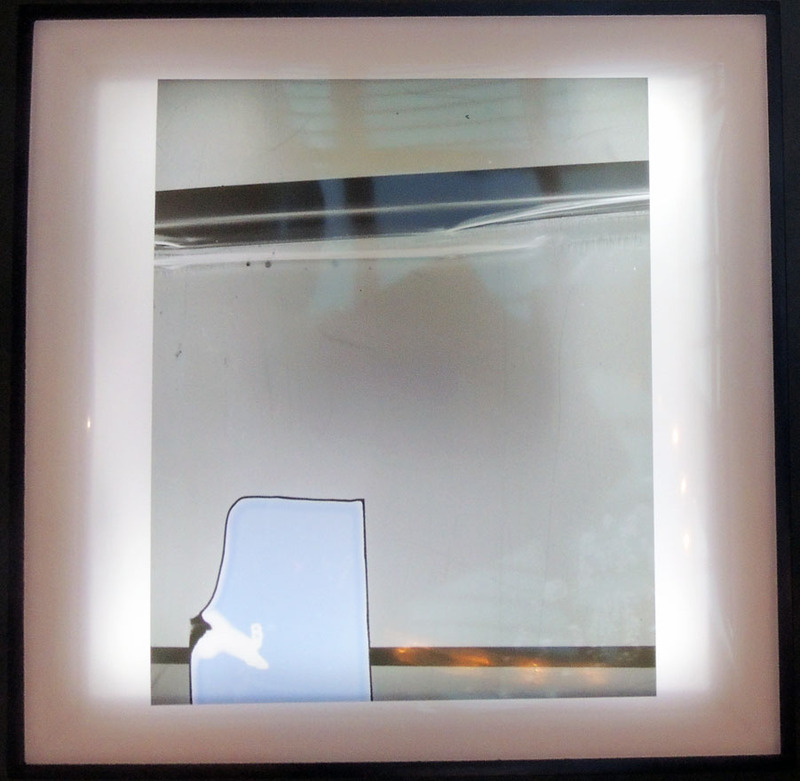 Best viewed in a dark room, the reflections from each location also add to the visual narrative. 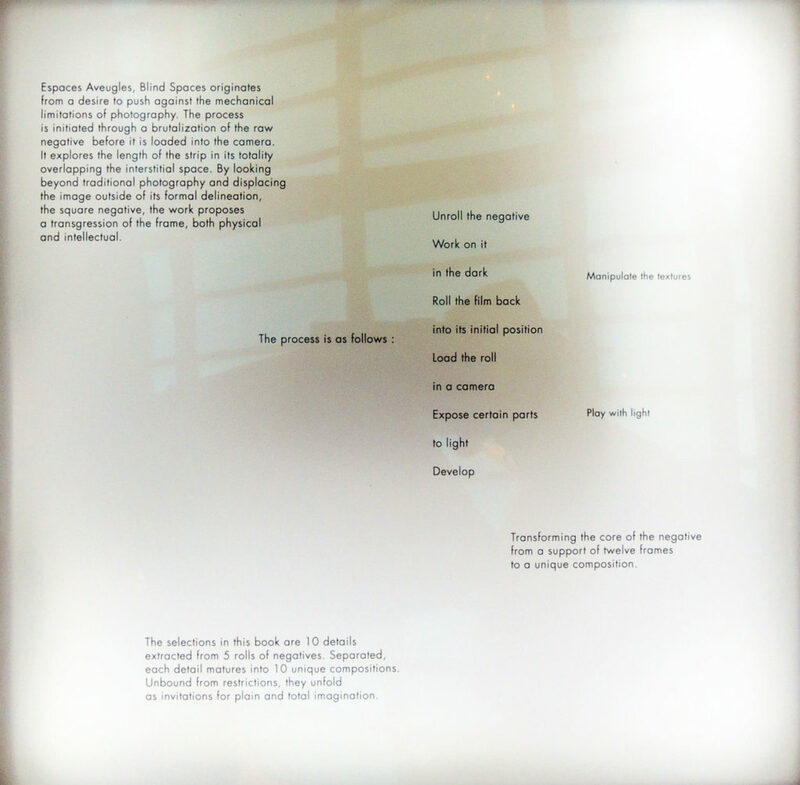 The prototype of Espaces Aveugles is dated 2016 but in truth, the edition was only recently finished and shipped. 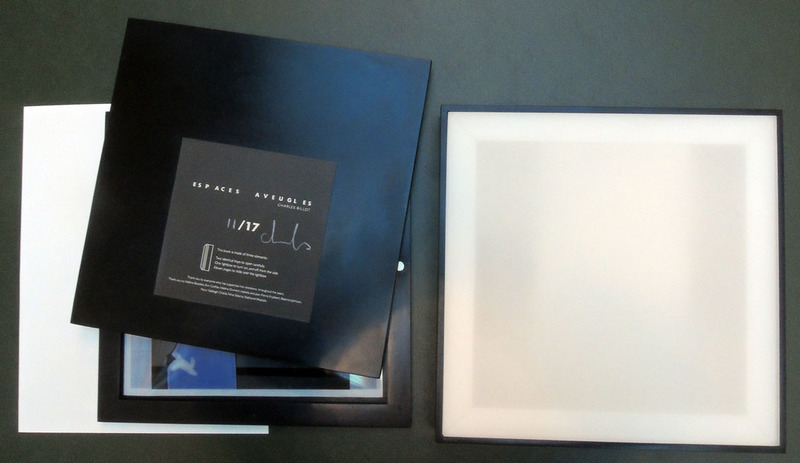 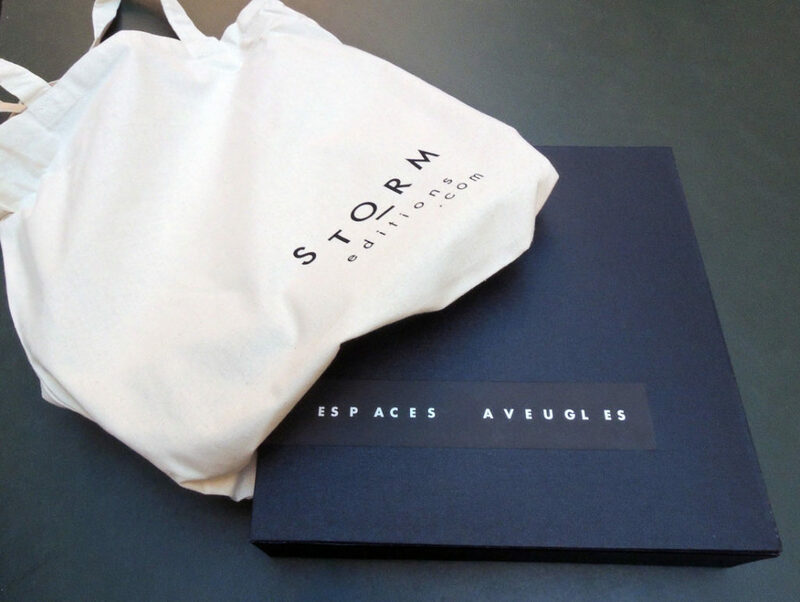 Special thanks to Nathaniel Wojtalic, who worked with Storm Editions to design and manufacture the light boxes. 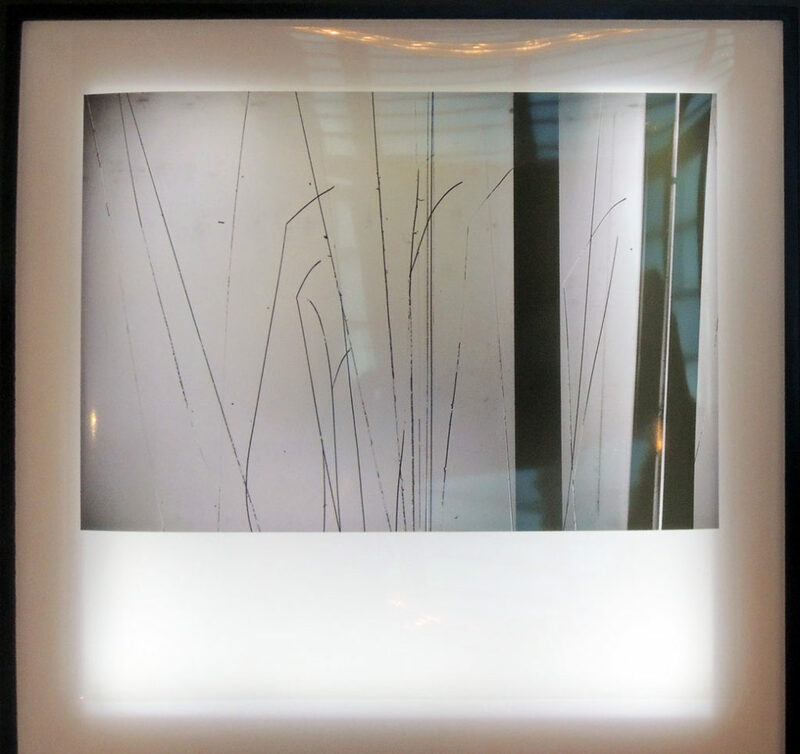 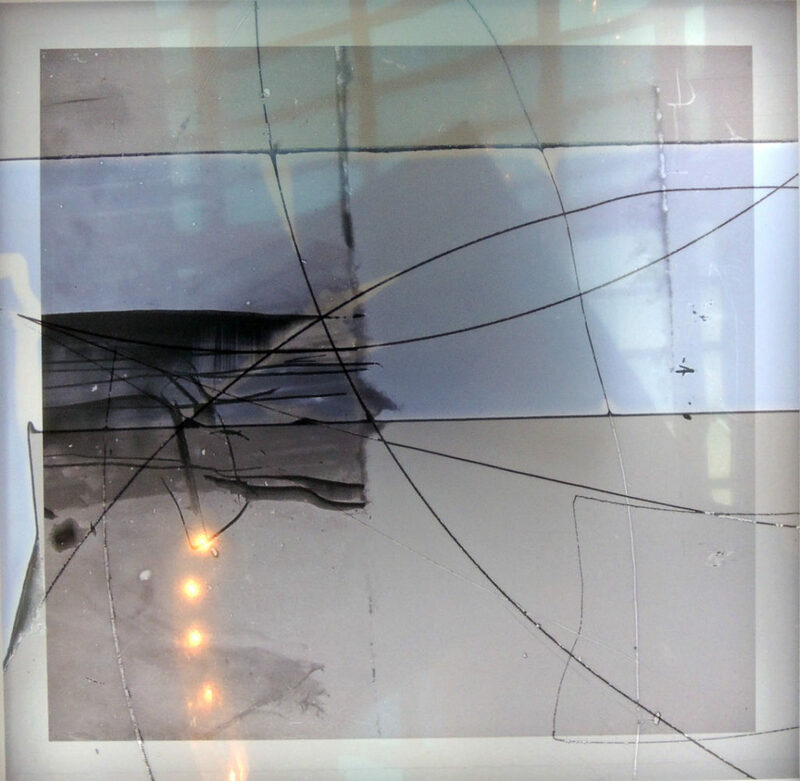 This entry was posted in Acquisitions, Artists' books on February 15, 2018 by Julie Mellby.